VMAs – The Notorious F.I.G. Really just wanted to use this gif, but it does accurately sum up my feelings about that run. Anyway that reminded me to push my milage and don’t stress out about staying under 9min/mi. I think that I tend to feel better and accomplish more when I actually pace myself. 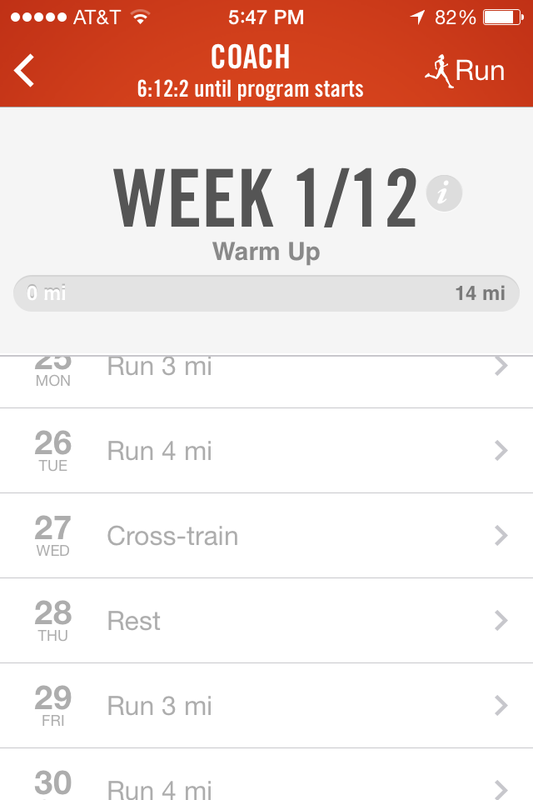 Speaking of running, here is my schedule for the week! I’m so happy to have a coaching program again. It feels like so long ago when I started training for my first half! Week one looks fine, but this program builds quickly. Sooooo…. yeah I think that’s about it. If you’re interested in doing the Whole Life Challenge, it starts in about two weeks and it’s great. Sign up here! And now I leave you with some squatspiration from last night’s VMAs. Enjoy.